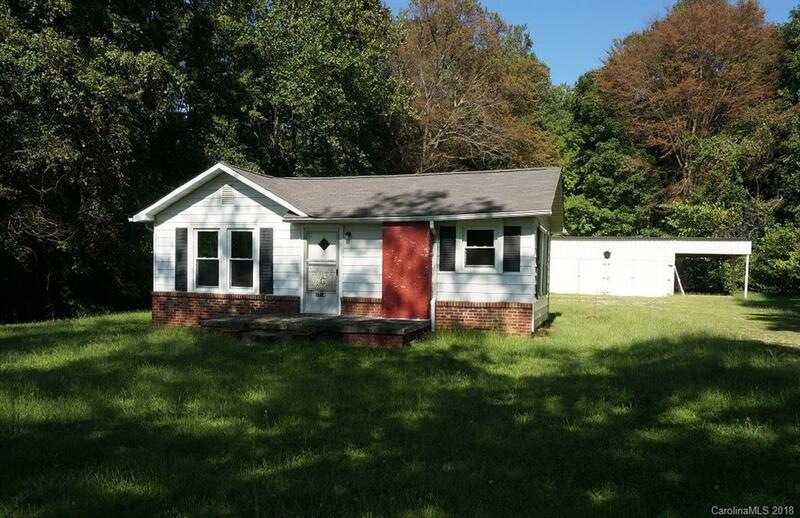 1714 Enochville Road Kannapolis, NC. | MLS# 3427775 | Kannapolis Homes for Sale, Property Search in Kannapolis. Mechanic's dream! 3 car garage with wired workshop and a 3 car carport. Nice flat yard with shade trees. Per seller: the roof is 4 years old. The garage roof is 3 years old.